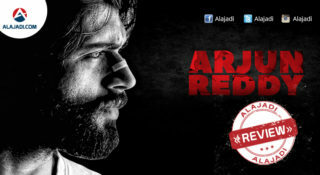 » RGV’s yet another New Biopic ! Ram Gopal Varma is all set to make his next movie. On Tuesday, RGV took to Twitter and announced that it will be based on the life of one of the most wanted criminals in India, Mohammed Nayeemuddin alias Nayeem. 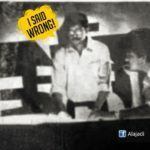 Nayeemuddin was a naxalite, who later turned into a police informer and then again came up as one of the most dangerous underworld gangsters with a series of murder charges, including that of IPS Officer K.S. Vyas. Varma appears to be amused by the criminal’s life and has decided to make a film on it. 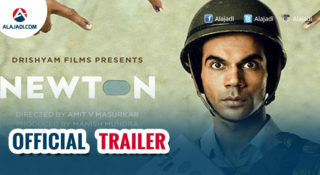 The film-maker further said that the movie on Nayeemuddin will have three parts as it will not be possible to showcase the complex life journey of the character in one film. “Nayeemuddin’s story is so complex and with so much of content that it’s impossible to justify it by telling it in only one feature film. Varma is known for making crime movies and many of them are based on real-life criminals. 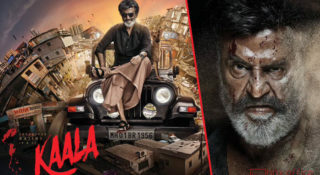 His last venture was based on the story of notorious dacoit Veerappan. 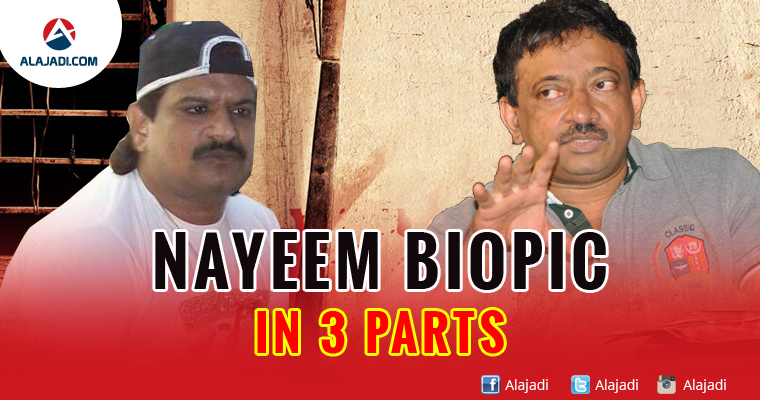 However, it is not known if the movie on Nayeem will be a Bollywood film or a south-based flick.